Women in KwaZulu Natal have expressed concerns over shortage of injectable contraceptives from local clinics. This, after they had been turned away and told to try pharmacies or private doctors to access the contraceptives; or opt out for available alternative such as oral contraceptives, Intrauterine Contraceptives Devices (IUCDs) and Implanon. Zandile Ngcobo, 24, uses three-month injectable contraceptive Depo-Provera as her family planning method. But on Monday, she said went to the clinic for her monthly injection but was told that there was no stock available. â€œI went to the clinic and was told that they don’t have the injectable contraceptives and was given an option to try a different option. I’ve tried pills before and they never worked for me. The side effects were too severe so I opted for the injection, which I’ve been on for the past four years now,â€ she told The Daily Vox. Depo-Provera is an injectable contraceptive containing the synthetic hormone progestin which prevents unintended pregnancy, and is given every three months. Ngcobo said she could be going to a general practitioner but being unemployed means that she can’t afford to. â€œI don’t have a job otherwise I would not be enduring these long queues while waiting for my turn. It’s all devastating because I’ve been coming to the same clinic over the years and have never had this problem. This is all new to us,â€ she said. The department further said that there was sufficient stock levels of contraceptives except for Depo-Provera, which it said was not available due to a shortage from the manufacturer. 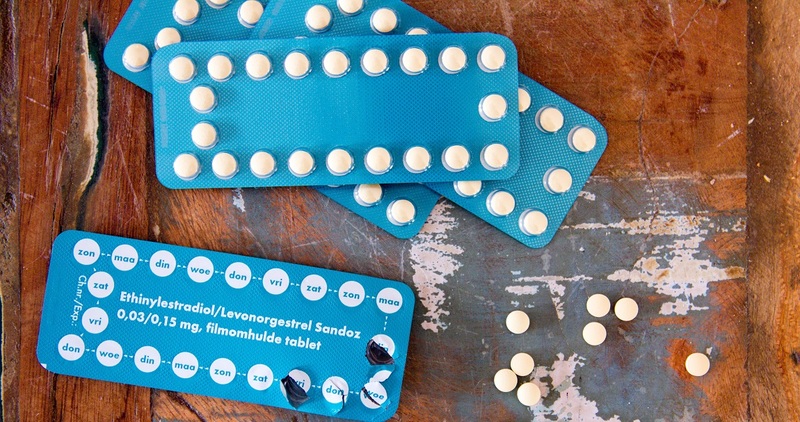 Nkosazana Nyide, 24, told The Daily Vox that she has been to two different clinics on Wednesday this week and was told that the pill was also not available. â€œIt’s very frustrating because I was aware of the injectable contraceptives being unavailable but I didn’t think the pill was also not available. We take days off from work to go sit in long queues only to be told that there are no contraceptives,â€ Nyide said. Nyide blamed the department for not making the public aware of the current shortages in stock levels. â€œThey should have informed us because I’ve heard that this problem started sometime around February. We would then have made other arrangements since we can’t even afford private healthcare,â€ Nyide said. The departmental spokesperson advised people to inquire from staff at healthcare facilities regarding suitable methods of contraception in order to make informed decisions in the absence of injectable contraceptive. â€œThe Department will inform the public once the injectable contraceptive is available,â€ she said.